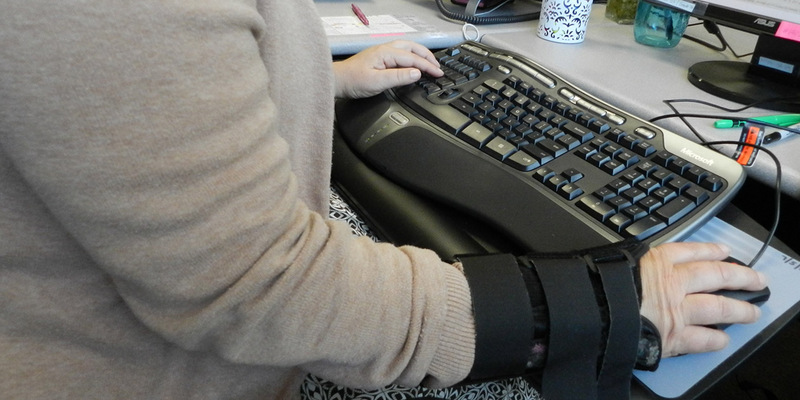 The science of ergonomics plays an important role in workers’ compensation (WC) and disability (ADA) management. Understanding the ergonomics of work allows all parties involved to better match work demands to work-ability creating a successful outcome of reduced lost time, costs and a successful return to work (RTW) whenever feasible. Learn how ergonomics can make a positive impact in your complex WC and ADA cases resulting in a successful outcome for all parties involved.